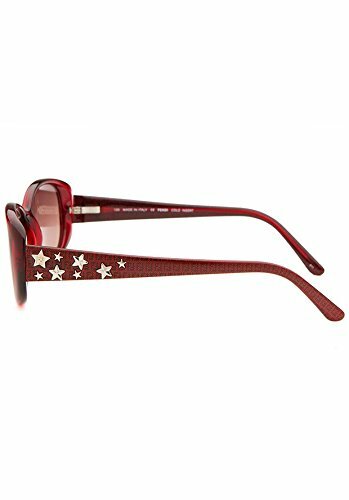 Fun and flirty, these Fendi rectangle shades for women will become a favorite in any woman's collection. 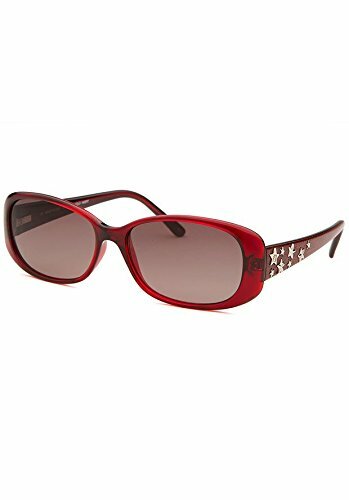 Red translucent frames, grey gradient lenses, and silver-tone star accents create the perfect accessory for any look. Features:Silver-tone metal stars on arms, Fendi "F" pattern printed on arms.